Priced at just $2/SF MG, 11390 W Olympic Blvd is an excellent value opportunity currently on the market. 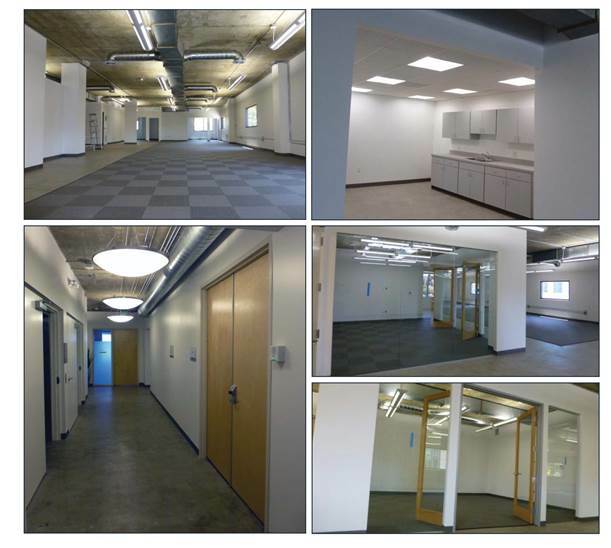 SocialVibe is vacating the first floor 10k SF space, there is 12k SF available on the 2nd floor and the whole building is evolving as a creative space solution - polished concrete floors, exposed ceilings, natural light, open plan, etc. Parking is also above standard here at 3.5/1,000 SF. With Santa Monica and Venice rents often over $5/SF, this nearby alternative should be considered by any creative company interested in saving big $$$.